However, despite this negative side to the continued operation of Radio Caroline some positive progress was achieved during the last two months of 1967. New DJs were clandestinely recruited to the station by Ronan O'Rahilly using his Mid Atlantic Films operation in London and Amsterdam as a 'front'. The new recruits included British as well as foreign passport holders and their arrival helped relieve some of the long on-air shifts and general feeling of isolation encountered by the original August 1967 'rebels' on both the Caroline ships. As 1968 dawned both Radio Caroline stations were still on the air, but DJs frequently made on-air comments about the lack of supplies, equipment or records and morale generally fell to an all time low. 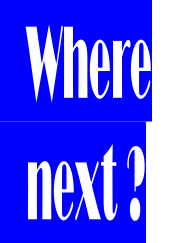 However, one positive programming achievement at this time was the reintroduction of an American Hot 100 chart with a regular supply of records having been arranged from across the Atlantic. 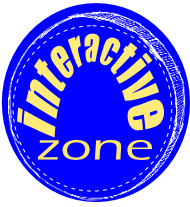 But, on the financial side Ronan O'Rahilly admitted for the first time that Radio Caroline's income was below expectations and the prospect of actually making a profit from the station's operations seemed remote - a break-even on operating costs now appeared the only possibility. After struggling to overcome all sorts of practical difficulties and hardships for six months to keep the Caroline stations on the air events took an unexpected and dramatic turn at the beginning of March 1968. Programming on both the North and South stations continued as normal that day with Radio Caroline South closing at midnight following Johnnie Walker's programme, during which he had made a passing reference to the fact that the station may have to go off the air in the near future to enable the Mi Amigo to be dry docked for essential maintenance. The full irony of this remark, innocuous as it was at the time, became only too apparent the following morning. Staff on the Mi Amigo, (unaware of what had happened to their sister ship housing Radio Caroline North during the night), opened transmissions of Radio Caroline South as usual at 5.00am on 3rd March 1968 with a half hour continuous music programme, prior to Roger Day's Breakfast Show at 5.30am. However, that programme never began because at 5.20am the Mi Amigo was boarded by Dutch seamen from the tug Titan and the station was abruptly put off the air. A letter was read to the Captain and crew of the Mi Amigo and, although the duty engineer tried to broadcast an emergency message the microphone was snatched from his hands and all broadcasting staff were locked in the ship's lounge. The Mi Amigo's anchor was then raised by the Dutch crew and the silent radio ship was taken in tow by the Titan. 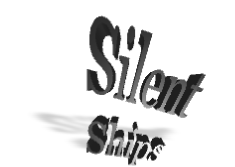 None of the staff on either radio ship knew for certain what was happening, other than the obvious fact that they had been forcibly put off the air. At first they didn't even know of their sister ship's fate. Those on board the Mi Amigo speculated that they were being towed to Holland for repairs, a scenario which had been hinted at by Johnnie Walker during his programme the previous evening. 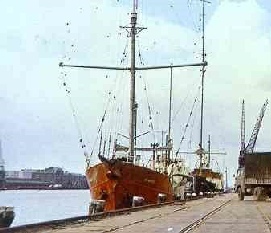 The Mi Amigo eventually arrived in Amsterdam on 4th March 1968 and was docked "for normal repairs" according to a statement issued by the Wijsmuller Tender and Offshore Supply Co., which went on to say that ultimately the vessel would be returned to her anchorage and Radio Caroline could resume broadcasts. After their arrival in Amsterdam staff were paid off, given tickets to fly back to Britain and told to await instructions to return - instructions which never came. 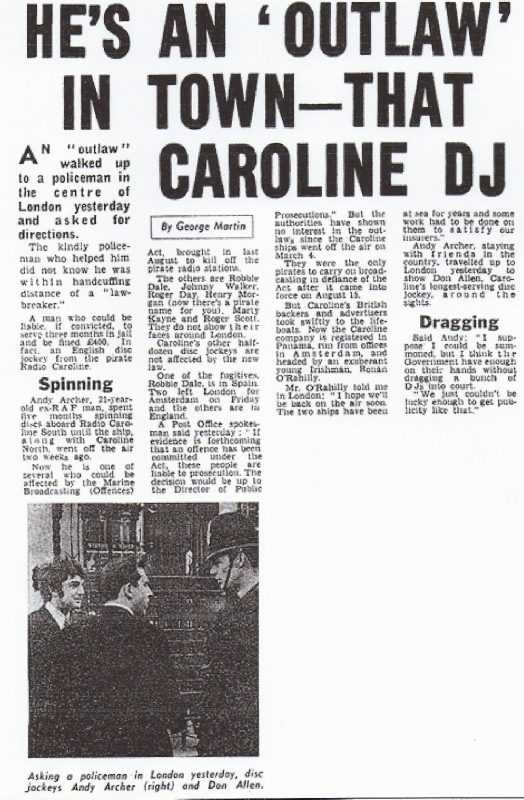 The authorities did not stop or prosecute any of the Radio Caroline DJs when they re-entered Britain. Although the Marine etc. Broadcasting (Offences) Act had been responsible fo r Radio Caroline's isolation it was not the provisions of the Act which finally brought about the station's demise. The real reason for the seizure of both Radio Caroline ships lay in the financial management, or lack of it, within the Radio Caroline organisation itself. Wijsmuller's Tender and Offshore Supply Co had been contracted to provide a supply and servicing facility to both ships, but had not been paid since late 1967, although the money to do so was available from within the Caroline organisation. 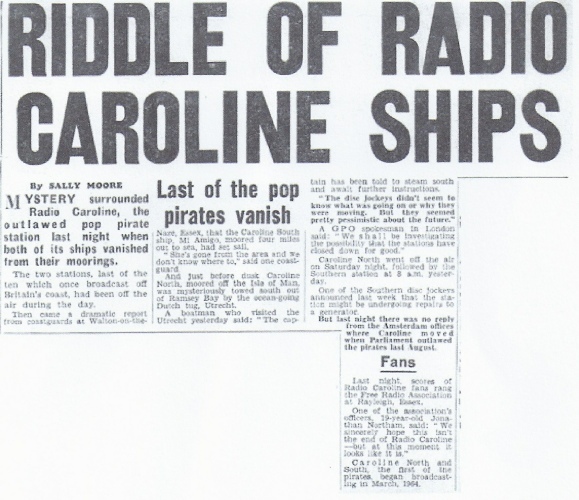 The Radio Caroline organisation put a brave face on the situation in early March 1968, promising that the station would return once repairs had been completed and insurance arrangements sorted out. However, with the continuing arguments over unpaid bills to the tender company there was no real chance of the station's immediate return from either the Caroline or the Mi Amigo. Ronan O'Rahilly then started to put together his own package for re-launching the station from another vessel. 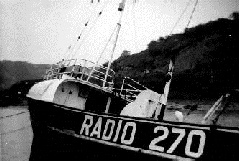 Together with a gro up of trusted ex-Caroline DJs he planned to try and relaunch the station from the former Radio 270 vessel Oceaan VII, which was still up for sale in Whitby Harbour and O'Rahilly, using the psuedonym O'Connor, made a number of visits to the Yorkshire port to negotiate the purchase of the ship. He planned to anchor Oceaan VII off Frinton-on-Sea, Essex and resume broadcasts of Radio Caroline on Easter Sunday (14th April)1968. 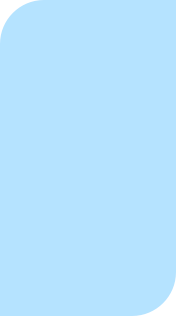 However, press reporters obtained information about this plan and published the story of Radio Caroline's Easter return, effectively putting an end to the plan.